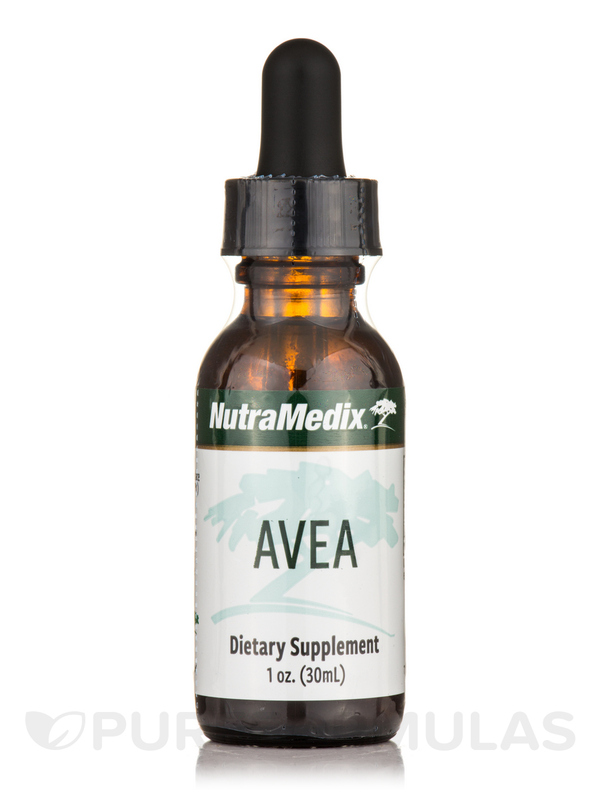 Support your overall well-being with Avea™ Mood – 1 fl. 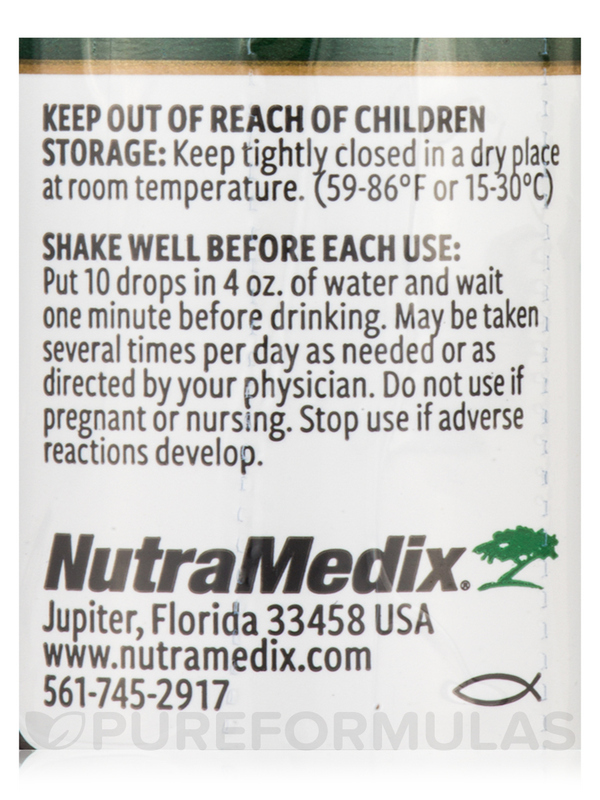 oz (30 ml) from NutraMedix®. The benefits of turmeric in this herbal supplement help address joint pain and inflammation. Shake well before each use. Put 10 drops in 4 oz. of water and wait one minute before drinking. 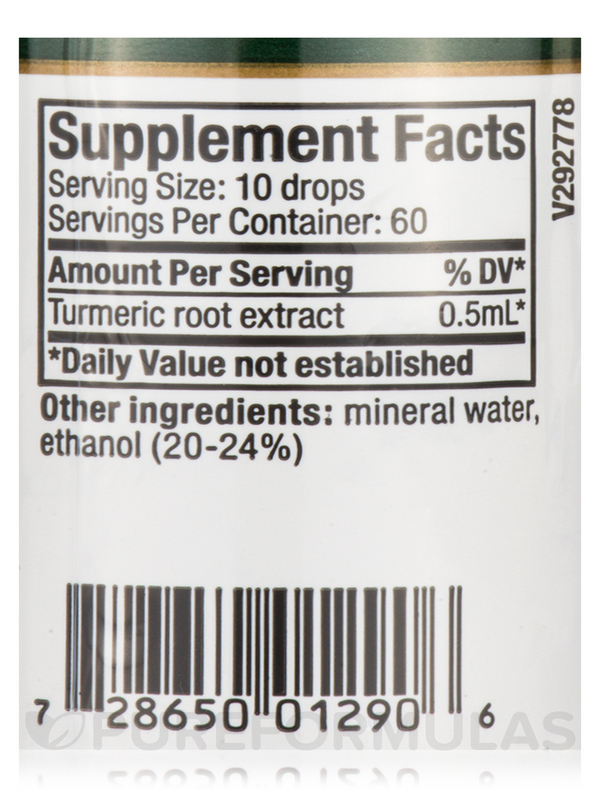 May be taken several times per day as needed or as directed by your physician.